The price of petrol reduced VND 1,082 per liter to VND 19,600 per liter at 15pm on November 6. Accordingly, the price of RON95-III was decreased VND 1,138 per liter not higher than VND 21,065 per liter; diesel 0.05S down VND 67 per liter, not higher than VND 18,544 per liter while the price of mazut was kept unchanged at VND 17,086 liter and VND 15,694 per kg respectively. 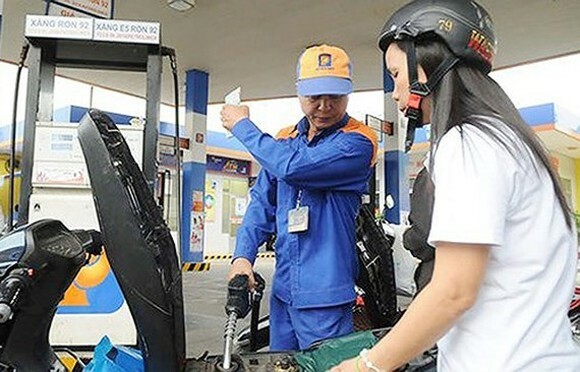 As inter-ministries of trade & industry and finance’s requirement, the petrol price stabilization fund would continue to use for E5 RON 92 at VND 700 per liter while it would be stopped to RON 95 and Diesel.